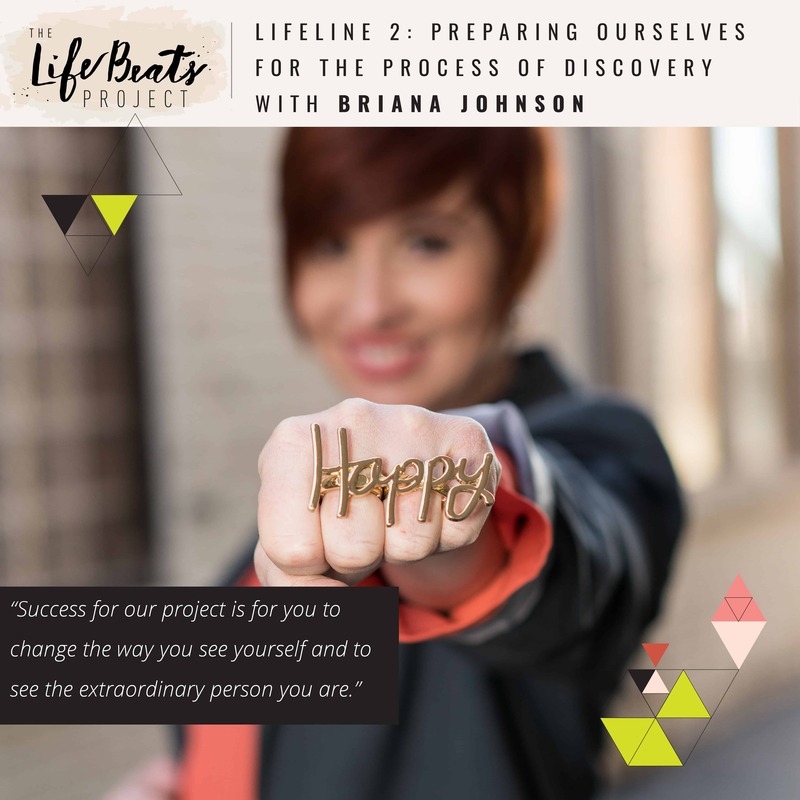 Today is the second installment of my new series LifeLine, dedicated to helping you discover or expand on your story and illuminate the extraordinary that lies within you. Today’s episode I will share what we can to do to help prepare ourselves for this process of discovery. I talk about and issue you a challenge of 5 things that we can do over this coming in month in preparation for this journey. I share the importance of being patient and kind with ourselves as we make changes and how we need to record over and replace that mixtape of negative thoughts we have playing in our heads. I ask you to find that thing you do that will help you transition out of feelings of frustration, exhaustion, deadlines, whatever it is that life brings upon you, to a place of perspective and able to create a reset. I talk about being the lead role in your life and share one of my favorite scenes from a movie, “The Holiday”. I invite you to find how you connect with a Higher Power and how that will help you in this process, whether you believe in God or not. I ask you to examine your philosophy to find if you believe by the show of your actions if your simple daily choices matter or not. I share how this process may not resemble a line, or circle, but more like the path of a pinball and how the components of this journey weave together. Whatever your ambition is in this process of self-awareness, self-love, self-discovery, you will come away feeling inspired to take some simple steps towards your goal. Want to know if this episode it for you? This episode is perfect for someone looking to make a change in the way they see themselves, to want to see the good and the gifts. It is perfect for someone that is needing some guidance on how to prepare themselves for the process and someone who may want some practical steps on how to do that. 1. Observe the way you treat yourself – the words and thoughts you use – throughout your day, particularly when you perceive your falling short of your expectations. For a period of time keep a tally of negative vs positive thinking. At the end of the day write down one instance of negative thinking and what you could have said or done differently. 2. Find that thing you do that will help you transition out of feelings of frustration, exhaustion, deadlines, whatever it is that life brings upon you, to a place of perspective and able to create a reset. Then write it down and how that made you feel. 3. Push yourself a little bit more outside of your comfort zone. Then record those instances you were able to push yourself and how that made you feel. 4. Learn how you connect with your Higher Power and then practice it and record those in your journal or notes. How do you feel peace? How do you feel connected? 5. Examine your philosophy. Do you believe as shown by your actions that what you do now matters or not? By the simple choices you are making today are you showing that you understand the compound effect? Observe your choices in the little things and see that if tens or hundreds of similar choices were made, how they would add up. Is that direction you want to be headed? Write them down and examine them.